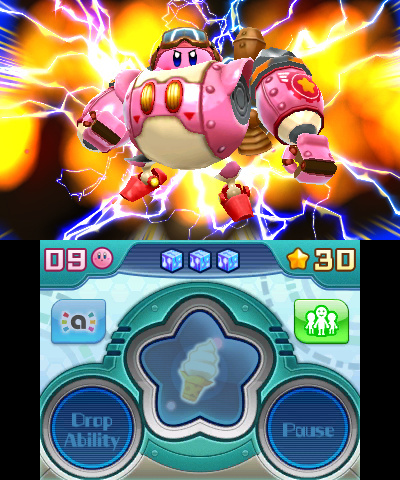 Invaders have mechanised Dream Land! 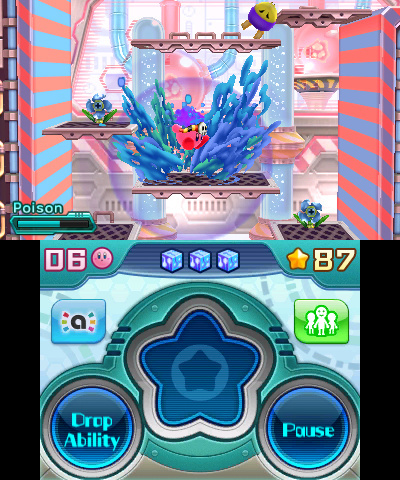 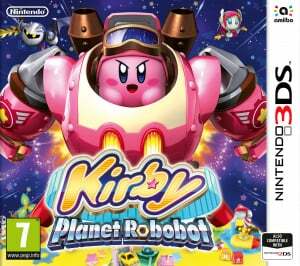 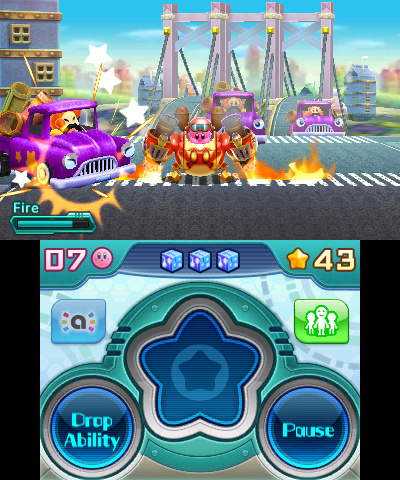 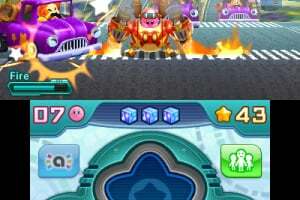 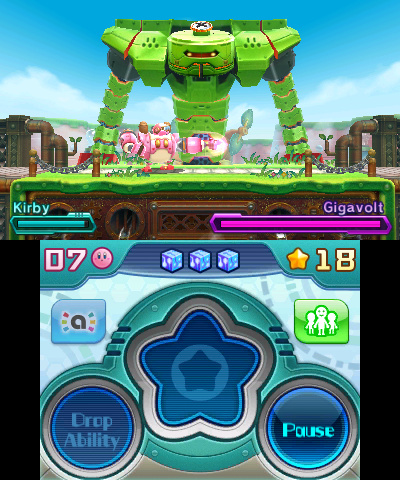 To restore his home to its original form, Kirby must use the invaders' technology against them with the new Robobot Armour, which can even destroy a variety of obstacles in his way. 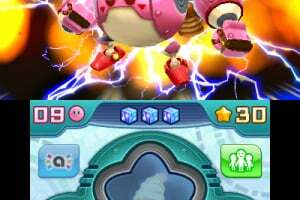 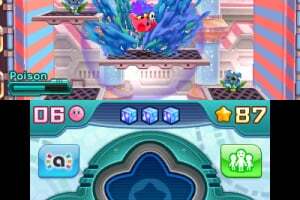 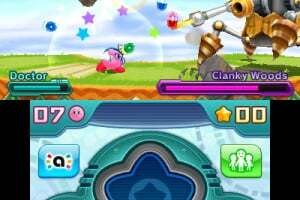 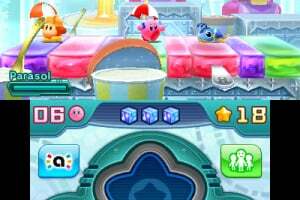 The Team Kirby Clash mode lets up to four players select one of four roles, and participate in a co-op quest to defeat foes while supporting their team. 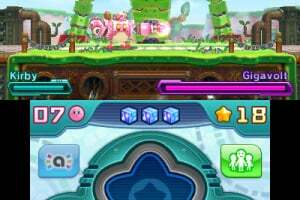 Completing a quest grants players experience points to level-up and grow more powerful. 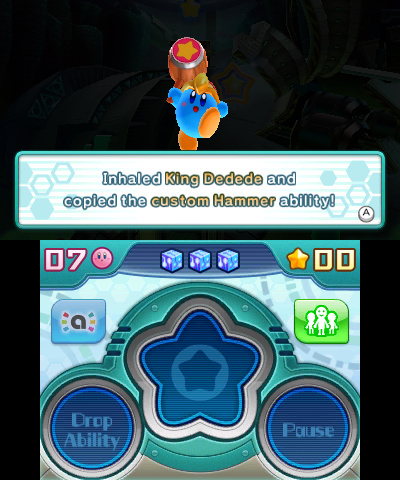 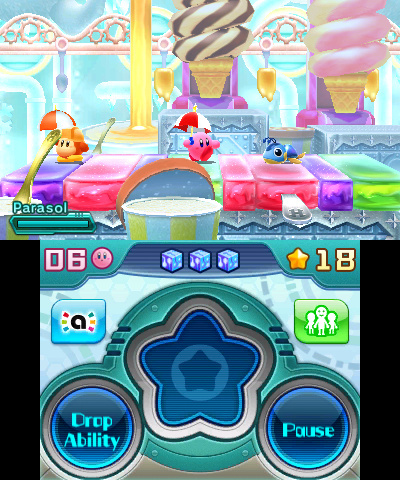 The game is compatible with all amiibo figures, some of which give Kirby character-specific abilities. 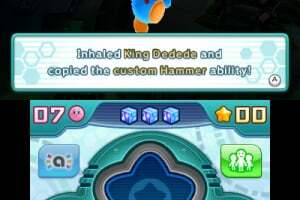 A new series of Kirby amiibo figures that includes Kirby, King Dedede, Meta Knight and Waddle Dee gives Kirby a copy ability specific to each character. 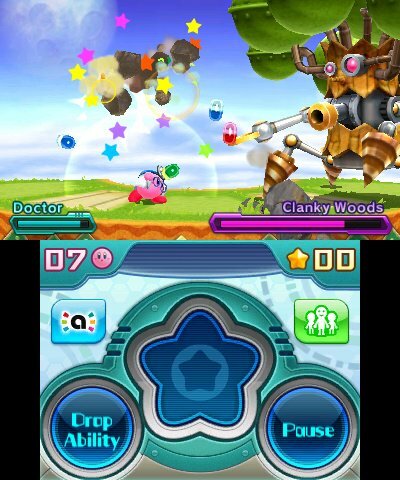 Tapping the Kirby figure is the only way to get the UFO ability. 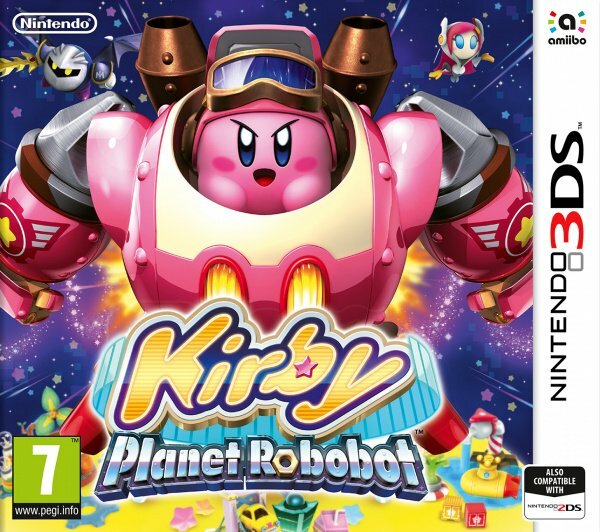 This game looks amazing, count me in. 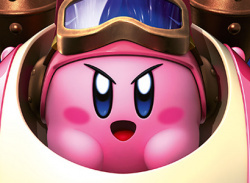 For some reason I'm super excited for this.